Diane led, for 15 years, one of the continuously high performing NHS Foundation Trusts in England. She had two periods when she was asked to provide leadership in other systems and in addition to her substantive CEO role she took on the role of interim CEO in two separate Trusts. Both organisations were successfully stabilised, performance and service quality improved, improvements were sustained and key performance targets met. She led the successful merger of two healthcare organisations, opened and developed one of the NHS first PFI schemes and led and successfully developed, consulted on and delivered two major service reconfigurations. In 2016 she was asked to lead University Hospitals of South Manchester. She stabilised the organisation, improved operational and financial performance, engaged clinicians and led the organisation into a merger with Central Manchester FT.
She has extensive experience of developing integrated healthcare systems and integrated care organisations following successful integration of community services with hospital services at both Calderdale and Huddersfield and East Lancashire Hospitals..
She was an elected member of the national Foundation Trust Network for 6 years and worked with DOH and Regulators to drive forward system reform. She led several initiatives, on behalf of the FTN, to further improve the performance of Foundation Trusts. She was invited to review the strategy and provision of cancer services across Victoria, Western Australia and made recommendations to improve service provision. She chaired, at the request of the Health Information and Quality Authority (HIQA), a review of services in the Mid West of Ireland. The review recommended significant changes to the healthcare system in Southern Ireland. During the past 5 years Diane has worked within and across a range of NHS Trusts, CCGs and local authorities providing board and executive development, strategic support/direction and direct intervention and leadership. She was a member of the TSA team in Mid Staffordshire working as advisor to the TSA’s and the executive team to ensure safe service provision. Diane worked for Monitor as Improvement Director at Heart of England FT..
Diane’s passion is People and Organisational Development. She mentors and coaches numerous senior managers across the NHS, public and private sector. 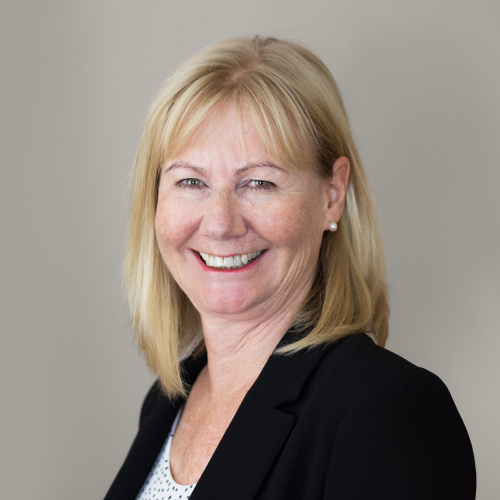 She has an exemplary record in developing and improving organisations, working with high performing boards and teams and promoting the engagement and involvement of clinicians in the successful management and leadership of their organisations.